Did not really owe the tax in the first place but the IRS was demanding payment. Would experience an economic hardship from unfair IRS collection. Ignoring the IRS is the worst thing you can do and can make matters much worse. 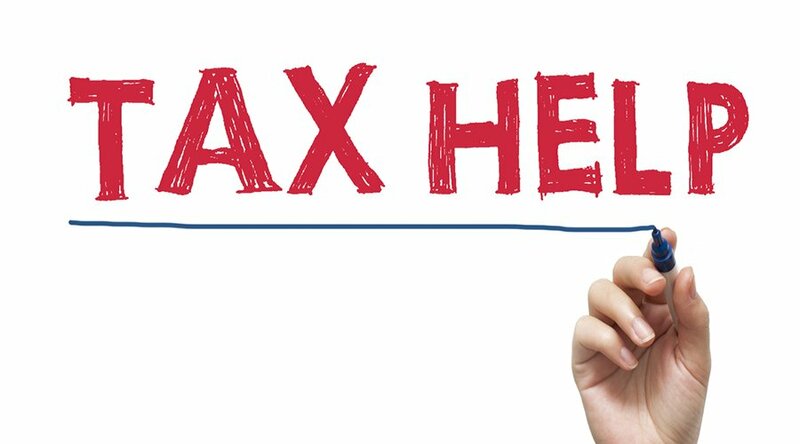 So if you owe back taxes and need help give our office a call at 855-tax-fixx or www.franskoviaktax.com, we offer a free consultation where we will sit down with confidentially and review your situation and give you your best resolution options.